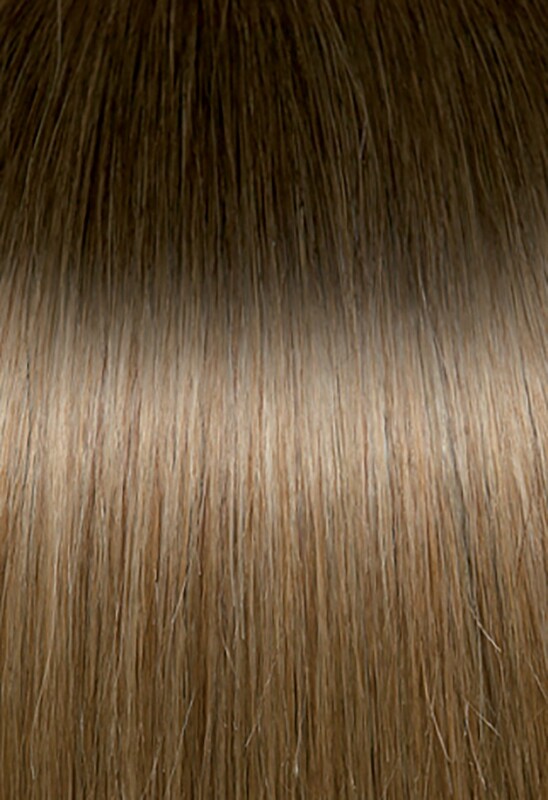 Straight from the haute couture, OMBRE LINE is born as the brand new extension line by Euro So.Cap. 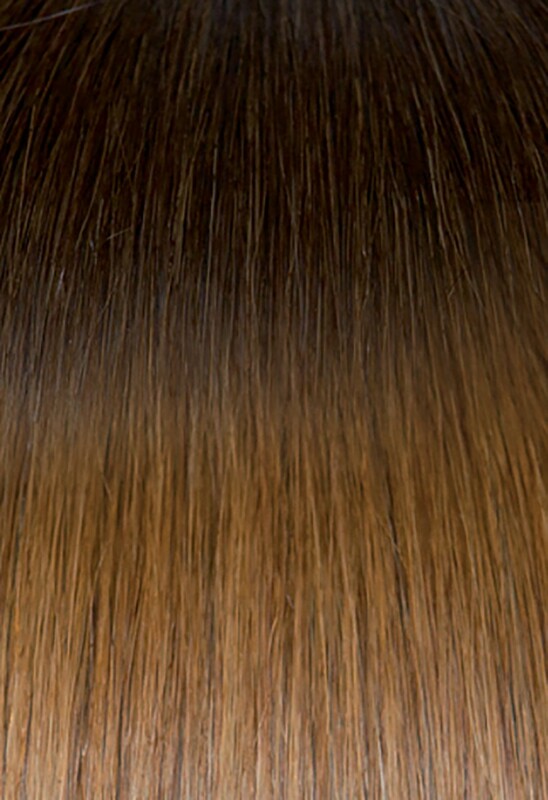 If you want to give a natural look to your hair, Ombre Line by SEISETA by Euro So.Cap. is the perfect choice for you. 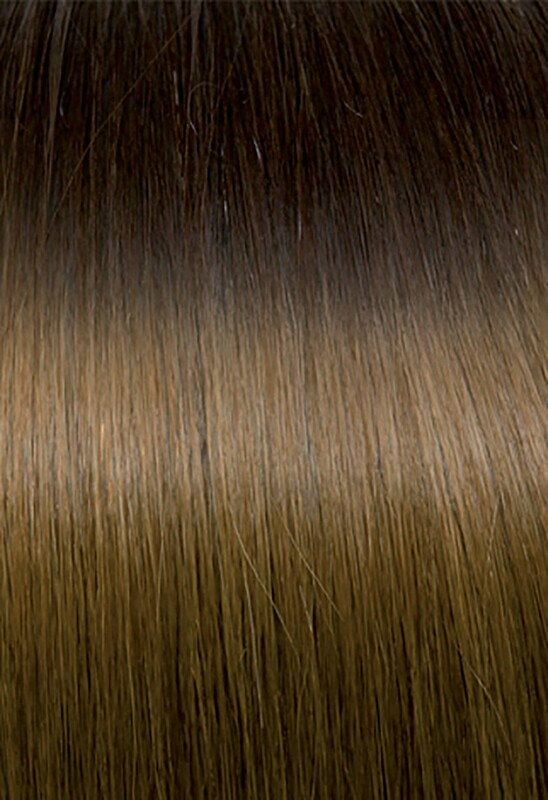 It is ideal for color effects characterized by a gradual lightening of the tips with a natural outcome, without using any chemical product. 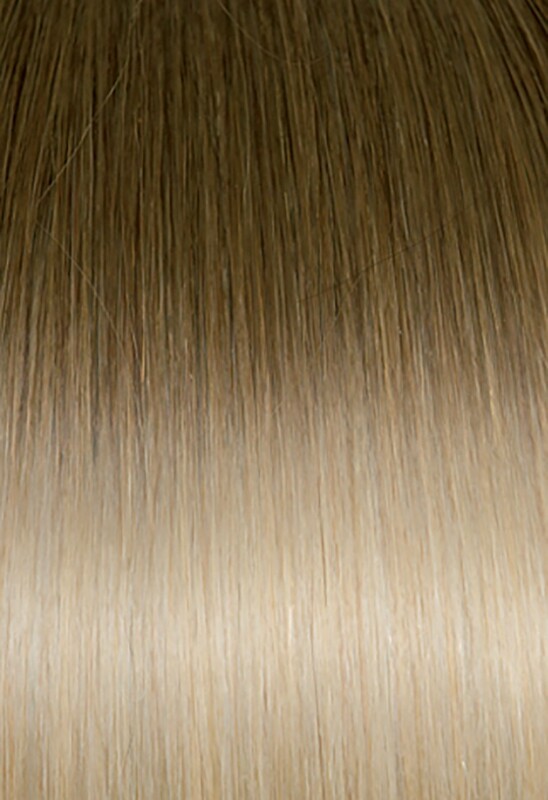 Ombre Line is available in 2 lengths 16/18 and 20/22 inches and in 5 new colors: 1B/Silver - 4/14 - 6/27 - 8/DB4 - 10/20.